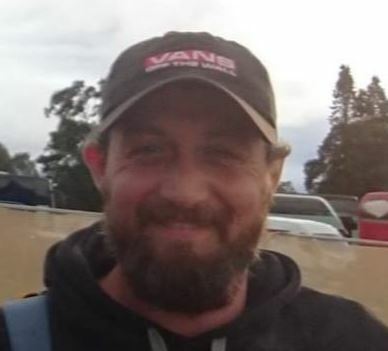 Duncan Innes has not been seen for more than a week and his disappearance has been described as “out of character”. The 35-year-old was last in touch with his family on Wednesday and police say they are becoming “increasingly concerned” for his welfare. He is described as being 5ft 8ins tall, average build and currently has a beard. His clothing is unknown. 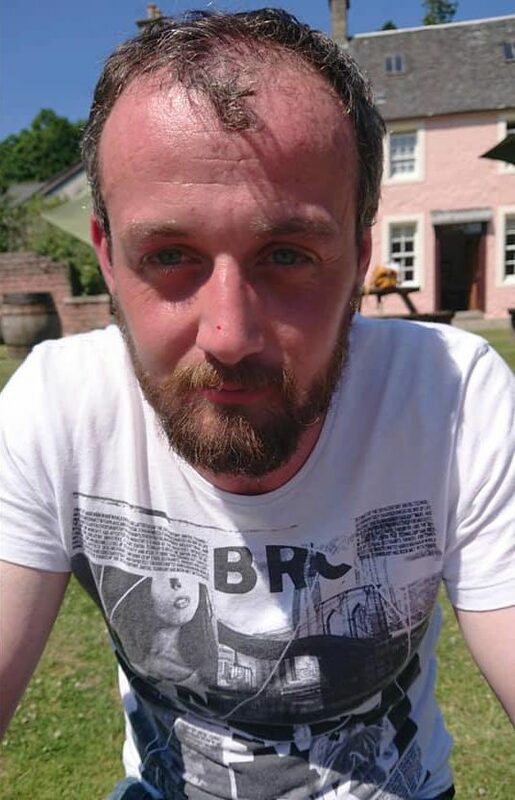 Mr Innes is believed to be using a blue Ford Focus car SV64LFJ and may have been in the areas of central Scotland and Aberdeenshire during the last few days. Inspector Lee Jardine said : “Duncan is believed to be using the Blue Ford Focus motor vehicle ‪SV64‬ LFJ and may have been in the areas of central Scotland and Aberdeenshire during the last few days. “His disappearance is out of character and we are becoming increasingly concerned for his welfare.